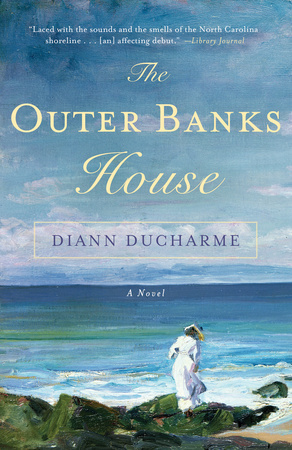 Prize: A paperback copy of The Outer Banks House. 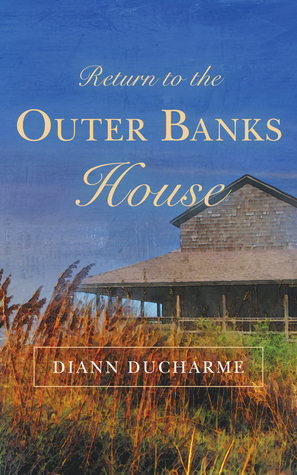 A must read for ANY Outer Banks lover! This is an amazing book! I LOVE vacationing at the Outer Banks with my Hubby. I really enjoy historical fiction. This book looks very interesting. I love historical fiction, looks like a great book. I am very intrigued by this story. I love the Outer Banks and historical fiction so this book looks awesome!!! The book sounds great-thank you! The OUTER BANKS sound amazing! I am looking forward to reading more. This would be amazing to read! I can't get enough historical fiction. The setting alone is incredible. Thank you so much for this chance.. Sounds like an amazing read! I grew up going to the Outer Banks near Nags Head. I'll always love it there. :) And I love books set in the mid-late 1800s! Love historical fiction! Would love to read this! I love romance and stories about place. This sounds great. Thanks for sharing on Literacy Musing Mondays! That's a great author pic - and it goes with the story too. Thank you for the chance to win this book. I have enjoy looking around on your blog. Sounds like the perfect book to take to the beach! Thanks for the giveaway! I love to read; this book looks so interesting! i live on the coast of NC very near the Outer Banks so I would really love to read this!! I would love this! I need a new summer read! I love the Outer Banks,my family visited Kill Devil Hills just a few weeks ago. Sounds like a great read. I love to read and your books sound great!! I love to discover authors who are new to me! This looks like the perfect book to read out by the pool or at the beach! A great summer read! I am not a huge reader but have been looking into picking up a book. Looks like a great book! Would love to read it!